With no denying, most tourists and travelers seek popular destinations to visit when they come to Europe. Most think about cobblestone streets of Venice or impressive art galleries in Paris but how about nature? Europe is a lot more than just its big cities or medieval fortresses – the national parks on this list are equally worth visiting as the rest of the popular destinations in Europe. Each of these national parks has their unique rights to boast about their beauty and as well their interesting stories. These places have a tale to tell, and apart from its grandeur of nature, these national parks are indeed some of Europe’s well-kept secrets without denying. Located in the county of North Yorkshire, North York Moors National Park is where you’ll find Britain’s moorland and the largest of its sort, as well. 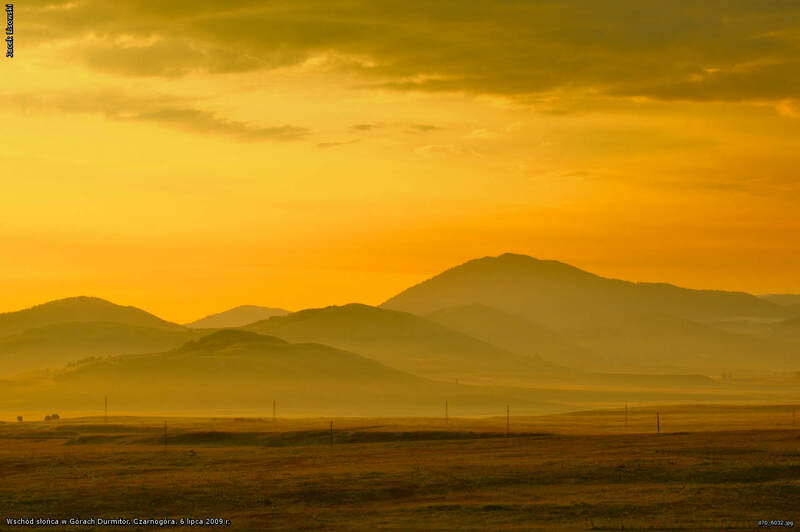 Apart from its famous picturesque villages and stunning nature, this famous national park also opened three historic castles for the public to visit and enjoy. A UNESCO World Heritage Site, Durmitor National Park not only has breathtaking views but it is also well-known for its scenic hikes, mountaineering, climbing, and canoeing opportunities. Not to mention, the national park was formed by melting glaciers, and you’ll see beautiful find valleys and underground streams to feast your eyes. Norway’s most famous national park, Jotunheimen is an undisturbed mountain area located in the Eastern part of the country. In here you can busy yourself admiring the view while on top after a beautiful hike, or you can also do tons of other activities while in Jotunheimen such as rafting, climbing, cross-country skiing, or just simply hiking and be surrounded by beautiful nature. Poland’s oldest national park and is the home of the European Bison which was later reintroduced in the park’s vast forest after the breed died out. 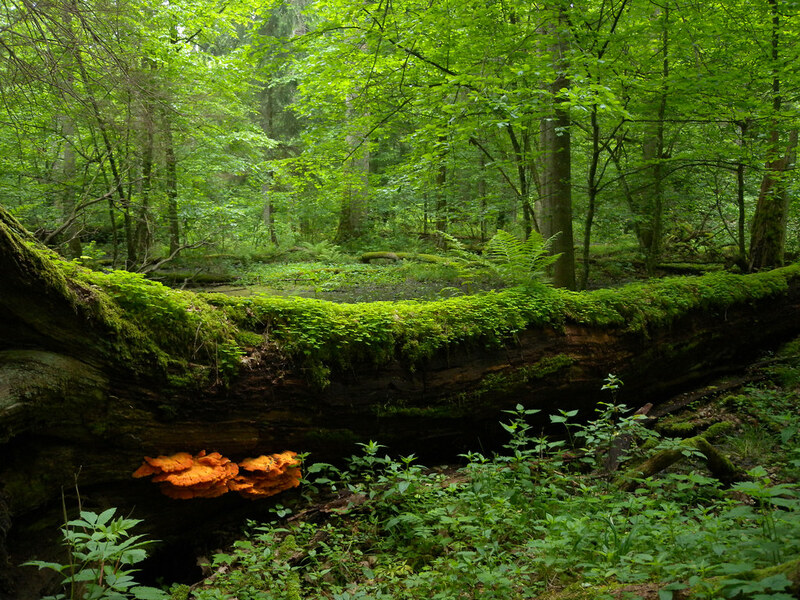 Białowieża National Park is not only well-known for its animal reserves but also for its primeval forest which is strictly under protection because it is apparently the largest forest reserve in Europe that has not seen human interaction for over a millennium. To access this part of the national park, you’ll need the supervision of a guide. Otherwise, there’s a part of Białowieża National Park which is open for the public to enjoy. Another UNESCO World Heritage Site, Görem National Park is a rock site that is naturally sculpted by erosion and is located at Cappadocia in Turkey. Not only the natural rock formations are fascinating, but the area also dates back from many years ago, and human inhabitants have been present in the area as early as the 4th century. 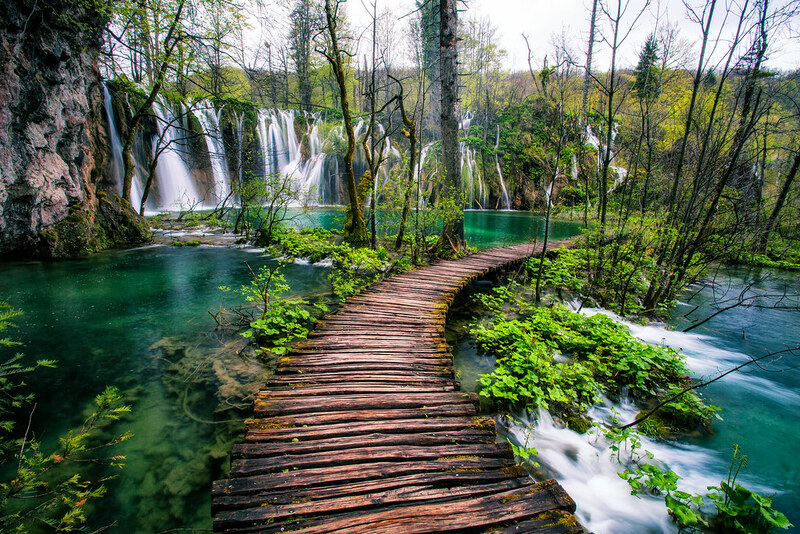 One of the oldest parks in Southeast of Europe and yet another UNESCO World Heritage Site, Plitvice Lakes National Park, is a protected area located in Croatia. The national park caters pristine turquoise blue lakes that are stunning and as well what the place is famous for its waterfalls and cascades. 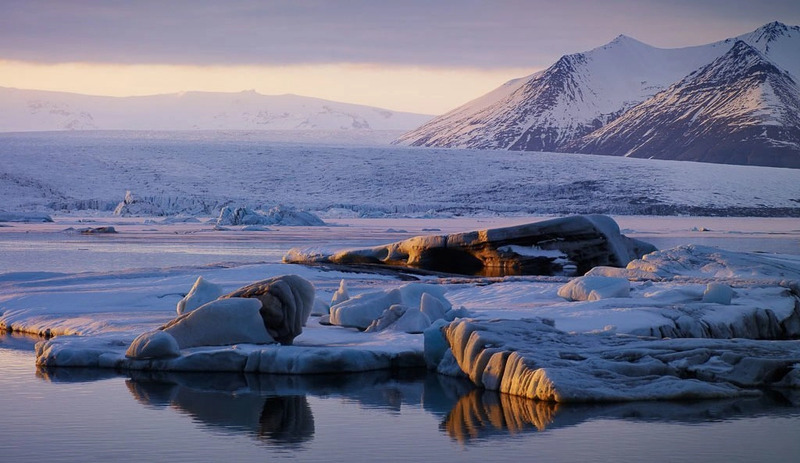 Considered the most beautiful place on earth, Vatnajökull National Park is where you’ll find Iceland’s largest glacier formations and is the largest protected area in Europe. 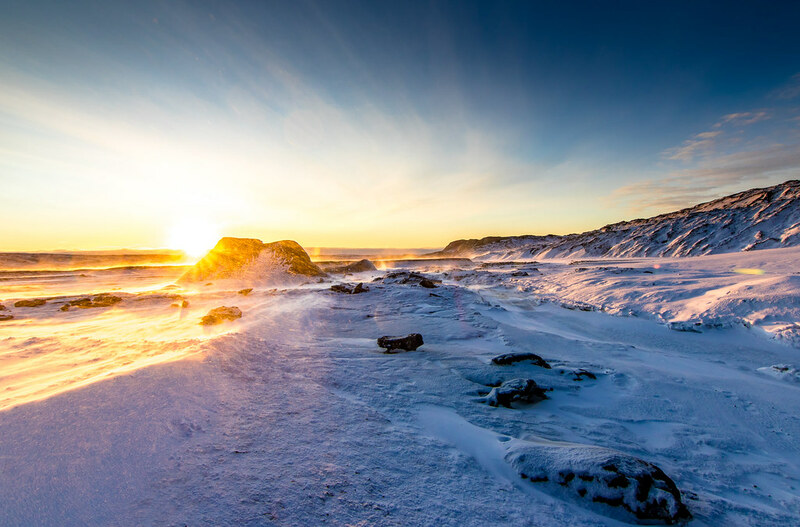 Not only you’ll find Iceland’s highest peak in this area but also you’ll get the chance to witness some of the country’s most stunning views such as the active volcano located in the area and as well the waterfalls that are out of this world. Located along the border between France and Spain, Pyrénées National Park offers scenic landscape with beautiful mountains surrounding the area. 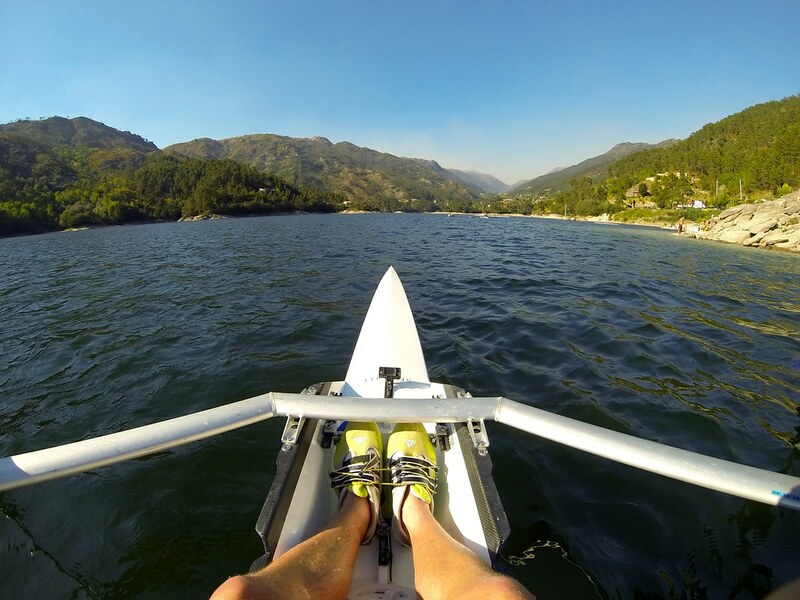 You’ll also find tons of outdoor activities such as hiking, skiing (in winter), and mountain climbing. Not only you’ll be greeted by the rich nature but also you’ll possibly have the opportunity to encounter unique animals that are residing in the mountainous area. 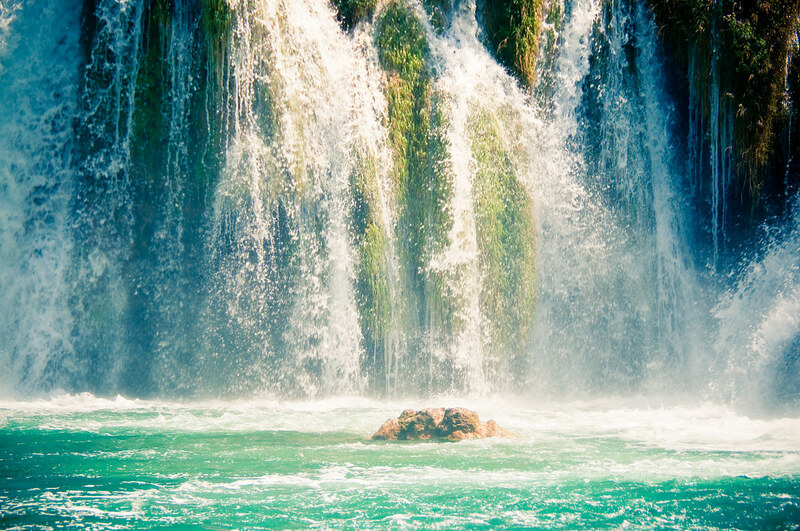 Situated along the river with the same name, Krka River, and located in Dalmatia on the South side of Croatia, Krka National Park is known for its beautiful cascades and eternal nature. Just like Plitvice Lakes National Park, Krka also encompasses the same pristine lakes that are so mystical on hindsight. What’s fascinating about Krka National Park are the monasteries that are built by the monks which were attracted the by area’s remoteness and silence. A highly protected site, Peneda-Gerês National Park has been attracting visitors from around the world because of its natural beauty that is unique and as well, not to mention, its rich history. Peneda-Gerês National Park offers far more than its inviting mountains covered in wildflowers and gorgeous waterfalls, but the area was once the home of our ancestors. Archeologists found artifacts that were left behind and was proven to date back from the Bronze Age when our early ancestors were migrating. 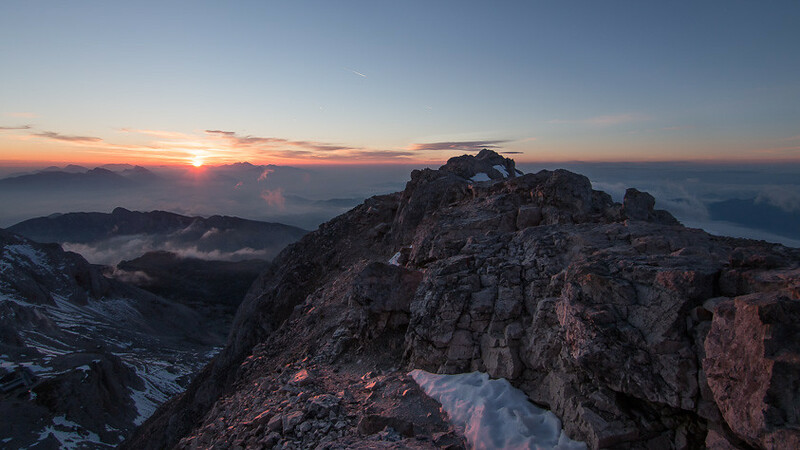 Named after the highest mountain in Slovenia, Triglav National Park is also the only national park in the country. Not to mention, trekking through virgin forests surrounded by ancient limestone cliffs will transport you back in time as you leave civilization behind, making this an incredibly exciting place to visit in Europe. Located in Foggia at the Southern part of Italy, Gargano National Park is unique at its rights. 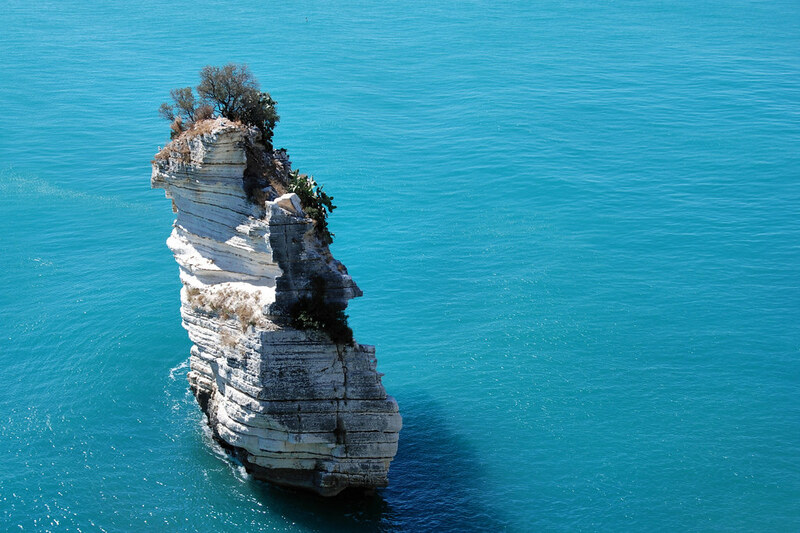 An isolated region, the area is rich with flora and fauna and as well an impressive scenery – boasting with beauty, Gargano National Park has hills, mountainous area, and as well beaches with cliffs hanging along the shore. Headed on a Euro trip soon. This is gold!